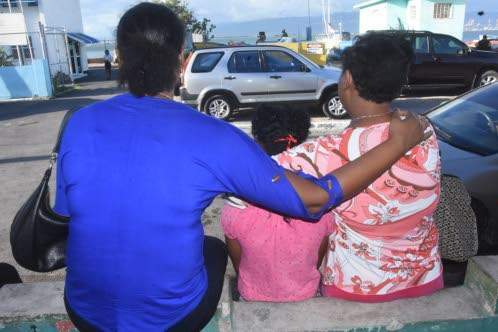 Family members wait for answers outside the Port Royal Police Station following last December’s fatal accident off Maiden Cay in Kingston, Jamaica. 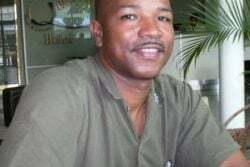 (Jamaica Observer) The family of Herbert Dowie, the captain of the fishing boat that capsized off Maiden Cay in December, is relieved that the elderly man walked away with a fine instead of doing prison time. 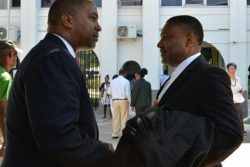 Dowie, who appeared in the Kingston and St Andrew Parish Court on Monday, was fined $400 after pleading guilty to four charges under the 1971 Harbours Act. Dowie was charged with failing to comply with the load line; failing to keep bilge free of water; operating an unlicensed vessel; and having more persons in the vessel. “Thank God! Him feel a lot better right now. Him did stress the whole time. Him kind of happy right now. Him start eat again [and] him do him likkle fishing ’cause nothing was coming in and him couldn’t provide [as his boat sank]. 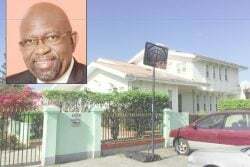 But he learnt his lesson…” said a family member who spoke with the Jamaica Observer yesterday. Dowie was transporting 12 passengers from Port Royal to Lime Cay when the vessel reportedly developed issues due to poor weather conditions and capsized, killing two women. “Mi put on jacket pon every one a dem and a go Maiden Cay, but yuh see when mi a go now, mi can see Lime Cay — although mi deh a good distance — and water start come inna the boat. Mi have arthritis inna mi hand, suh mi couldn’t bail out the water. So mi seh to some of the girl dem ‘See if unnu can bail out the water fi mi’, but because she never really know what to do mi seh, ‘Alright mek mi cut down [the engine] and see what mi can do.’ By the time mi do that the water just come a the stern more and go in. 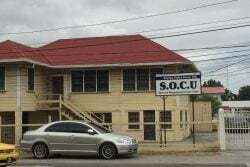 By the time mi see it now and seh alright mi a go try juice up, the boat just start go down stern way first,” a distraught Dowie told the Observer then. 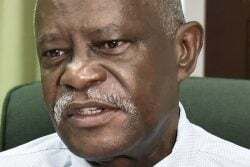 “Mi tell dem seh wi cyaan go Lime Cay because the breeze going to be in dem face with the water and dem won’t be able to manage it, so it better wi try head to Rackham Cay. So, three a wi reach Rackham Cay – the brother and one girl weh look like him girlfriend. When we a go she a panic whole heap and him a seh to her seh ‘just relax and don’t bother panic ’cause wi reach now’.